Germantown is known as Nashville’s first suburb, and is located downtown just off I-65 near Rosa L. Parks Blvd. 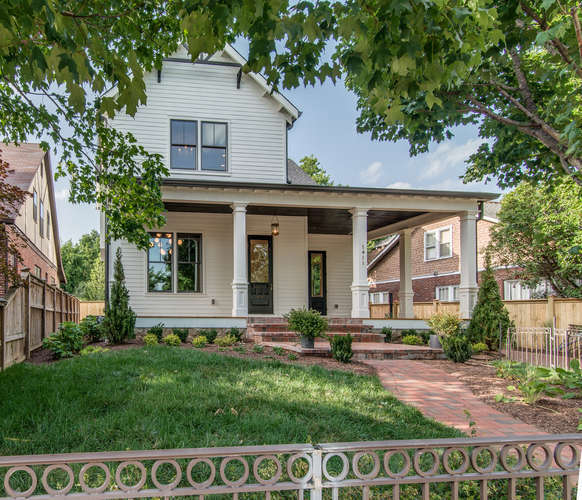 First developed with large brick town homes and modest cottages, the neighborhood revitalization is working on bringing back the original grandeur while allowing you to live right in the core of Nashville. Metropolitan Nashville Public Schools – Includes multiple Magnet school options.